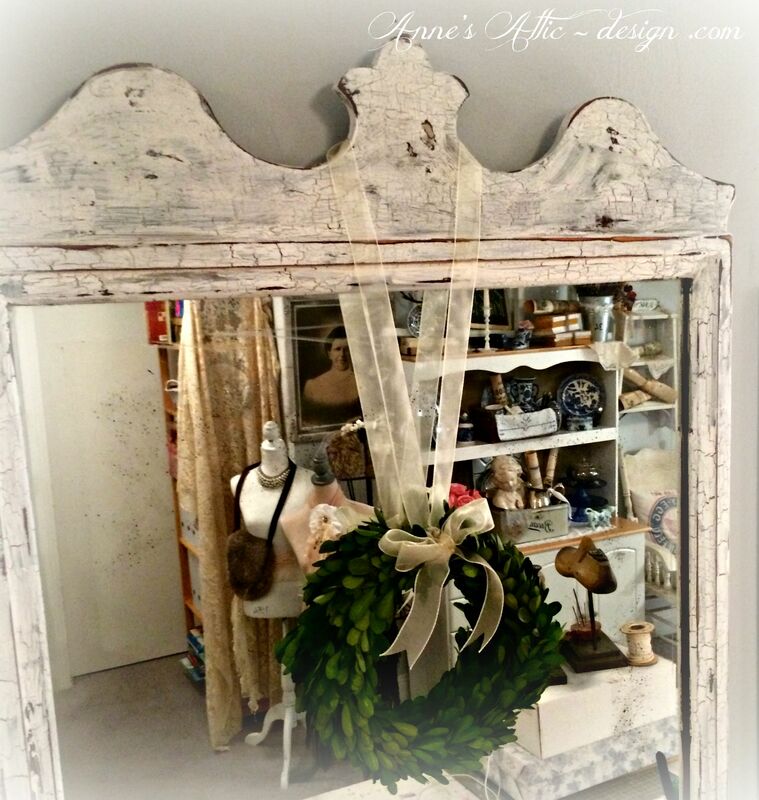 Welcome all to Anne’s Attic – design! 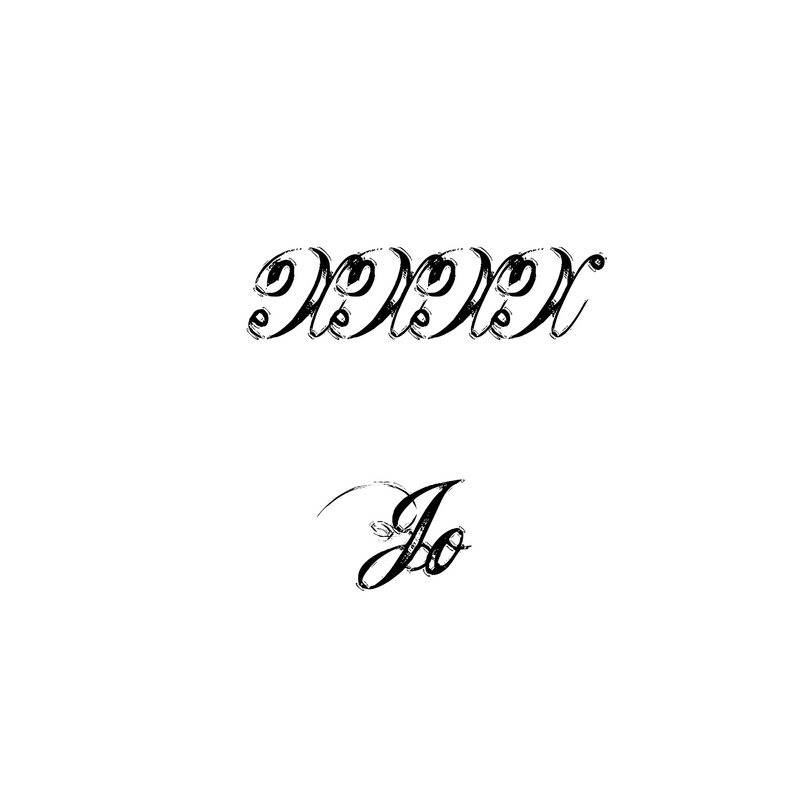 For you that don’t know me I am Jo. I have had a lot of new followers lately and want you to know that I am so happy that you are here, and to those that have been following me for a while now I’m glad that you are here. I love every one of your comments, they have all been so positive and kind. Thank you so much! Keep sending them my way, and if you have any questions that I can help you with about interior design please ask and I will try to answer those for you and if I can’t I will get you an answer. I got my degree in Interior Design when I found myself single after 35 years, it was a wonderful experience, and hope to use it more in the future. I have had a number of you ask me to do a tutorial on how I distress my wooden projects. So that will be coming up soon! 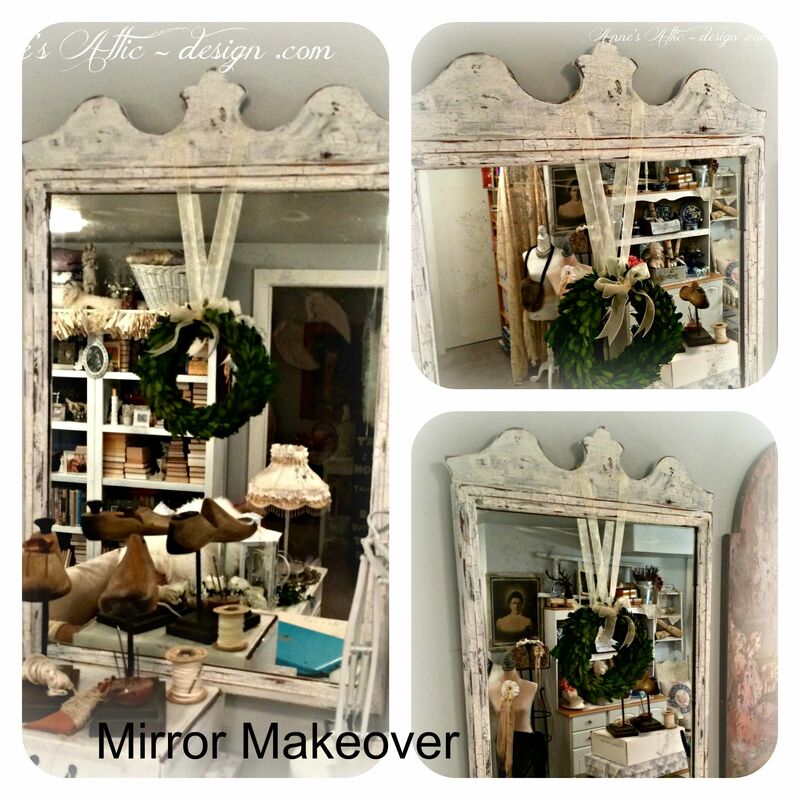 Today I want to share with you the before and after photos of the vintage mirror that I got at Good Will. I wanted to distress the mirror it’s self. Have you seen old mirrors that are losing some of its luster when you look into it and they have small spots around the mirror? That’s what I was trying to do this mirror. I gave the frame a distressed look as well. Here is a picture of the before. I took the mirror out of the frame and laid it face down on my work bench. Then I sprayed paint remover around the edges and let it sit for about 15 mins. Then took a puddy knife and scraped the mirror paint off. 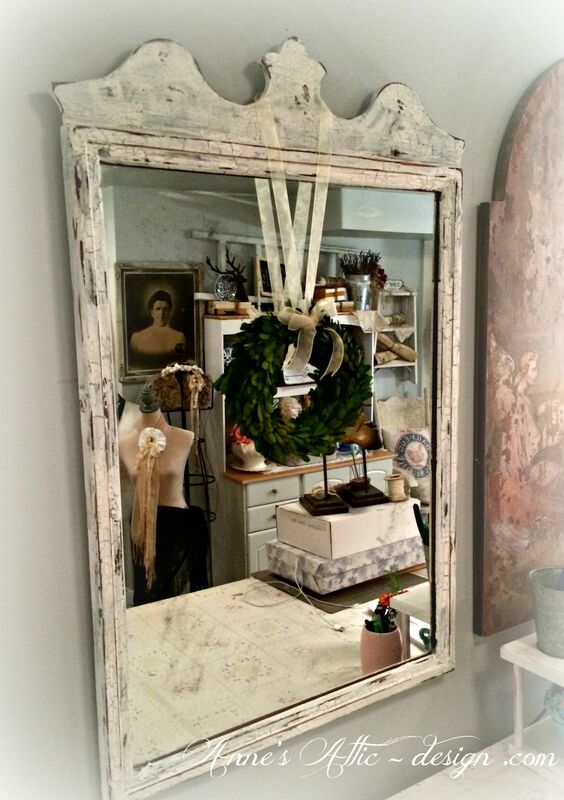 It doesn’t have to be a lot just enough to give the mirror a little distressed look. I wish I had taken a picture of this for you but I didn’t. So sorry. You can see around the edges black spots, that’s the distressing that I did. After the mirror had dried I then sanded down the frame lightly. Then used my distressing process on it. Those smudges are the distressing on the mirror not the table. This was a fun project and I will not hesitate to do another mirror this way. It was easy and gave me the effect that I wanted. Let me know if any of you give this a try and how it turns out for you. What projects have you been up to this summer? I would love to know. Have a lovely week! 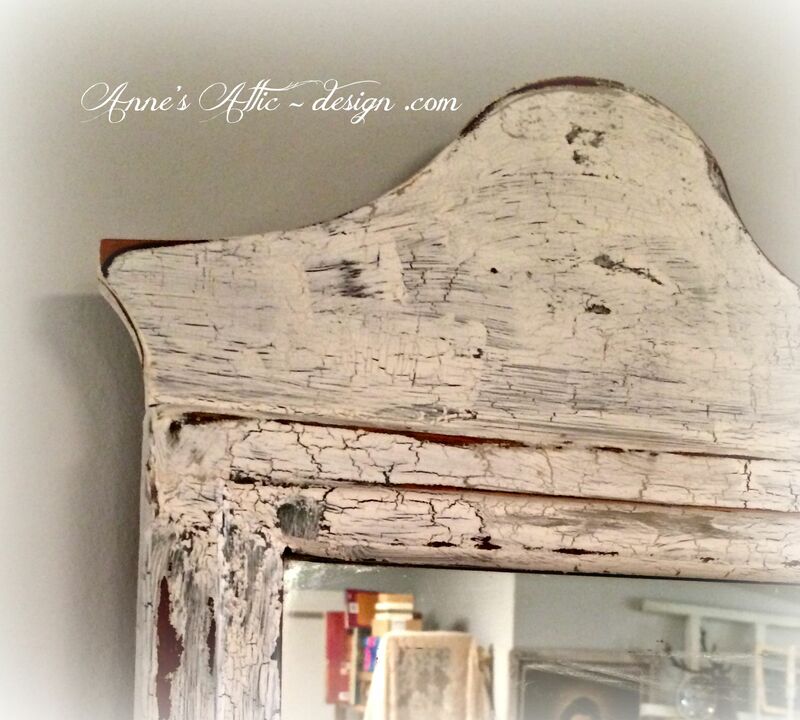 This entry was posted in Anne's Attic - design, Distressing a Mirror to Look Old, Distressing furniture, French Nordic Country Design, Painting, Painting Furniture, Prairie Design, Romantic Farmhouse, Vintage Finds, White Decor, White Furniture and tagged Anne's Attic - Design .com, Antiques, Distressing, Distressing a Mirror to Look Old, French Nordic Design, Painted Furniture, Prairie Design, Refinishing Furniture, Romantic Farmhouse, Shabby Chic, White Furniture by Anne's Attic - design. Bookmark the permalink. Jo, you are truly a master at distressing! 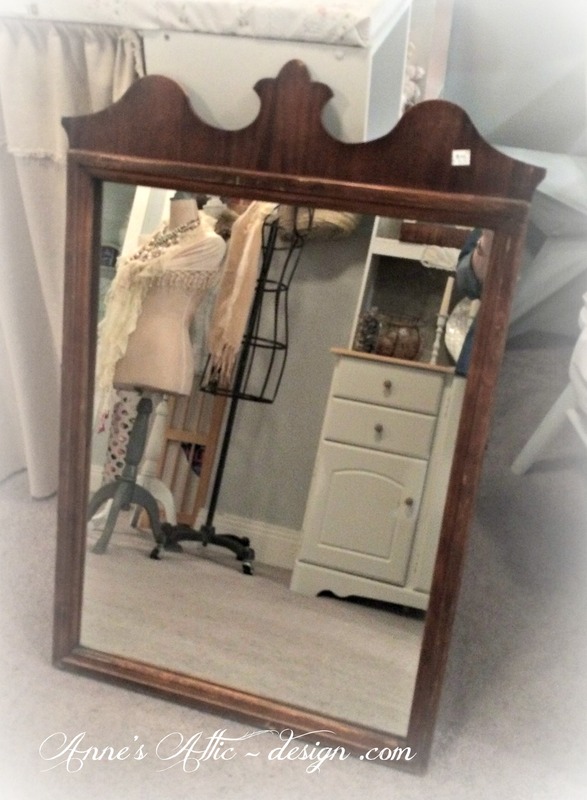 The mirror, I’m sure, is very happy you found it at GW! Love it Jo!….You did a great job as always on the transformation….so love the wonderful distressing you did!…You brought it back to life! 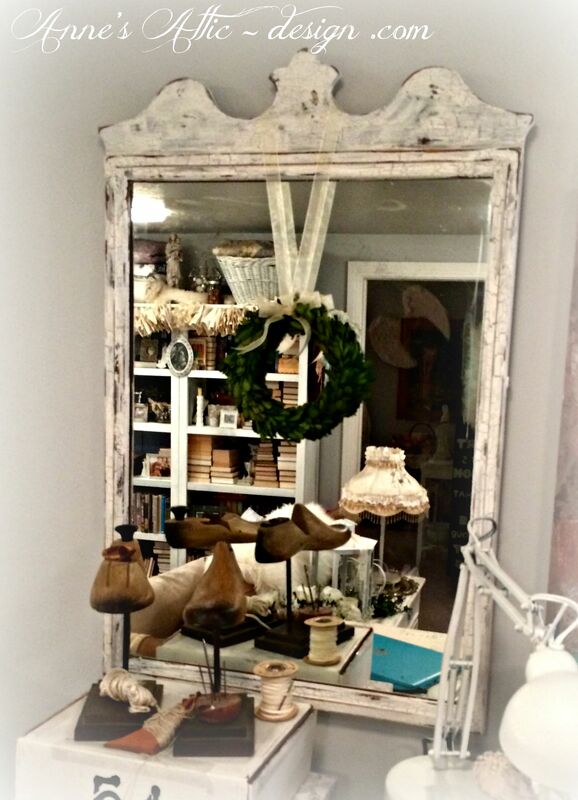 I have an old door that I want that distressed look of the wood of the mirror to look like!! It is so crackly and worn looking. I was told to use crackle paint but I am a little afraid of that stuff. Looking forward to your post on it. I never would have thought of using paint remover on the back of a mirror – brilliant! The mirror looks grrrrrreeeeeaaatttt! Love the tranformation & would never know it was the same mirror! Wow! It really looks like an old mirror! I love this look! Great job. Thanks for sharing your technique at Vintage Inspiration Party. I love the mirror Jo, and it is especially gorgeous after you worked your magic on it! Thanks for sharing with SYC. Thank you for posting your process for the mirror transformation-it doesn’t seem so intimidating now. I loved all your projects this summer so far! Wow- it looks amazing Jo! You completely transformed that mirror! I love how you aged it and gave it an interesting frame. Great distressing of the mirror! Love, love, love!!! You make everything around you beautiful Jo! That mirror is amazing! What a stunning transformation, sweet friend. I absolutely love the new look of the mirror 🙂 Thank you so much for sharing with Roses of Inspiration – I hope you’re able to join us again this week. Love and hugs! Jo, I love your mirror! You did a wonderful job on it. I have a mirror out in my garage just waiting for me to do something like yours on it! I love it when you share at Idea Box because I always learn something new! That turned out really nice I like it! Thanks for joining Home Sweet Home!